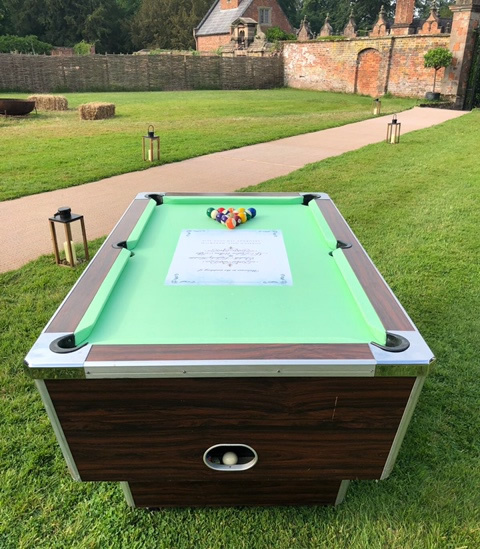 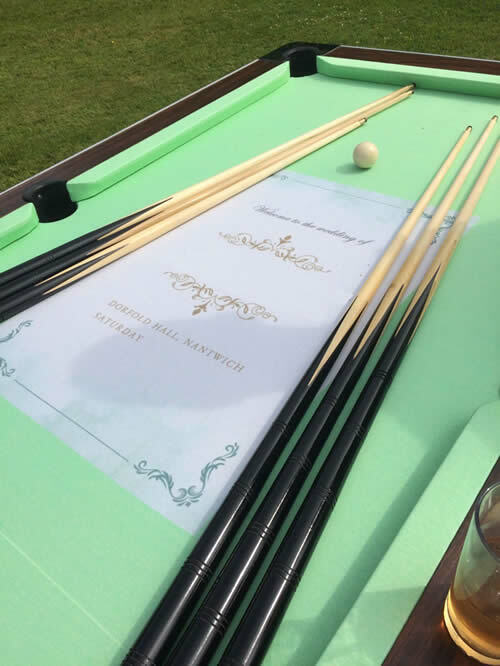 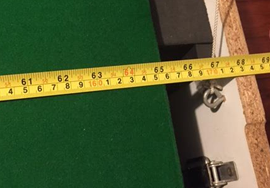 If you plan an elaborate wedding in a grade 1 listed Jacobean mansion what do you need to keep all the guests happy – a family heirloom pool table with the wedding invitation digitally printed on the cloth …a unique idea that came to fruition recently. 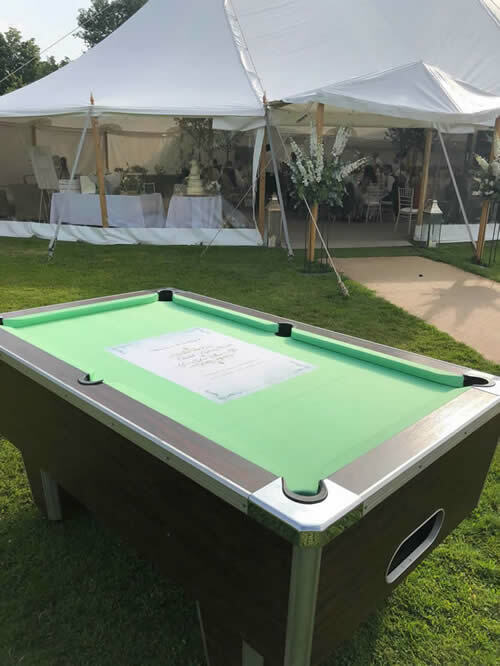 The client had a specific design criteria and we were pleased to be involved in this truly unique idea. 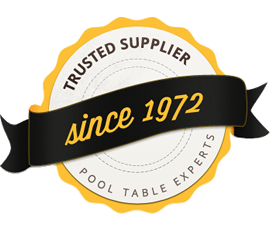 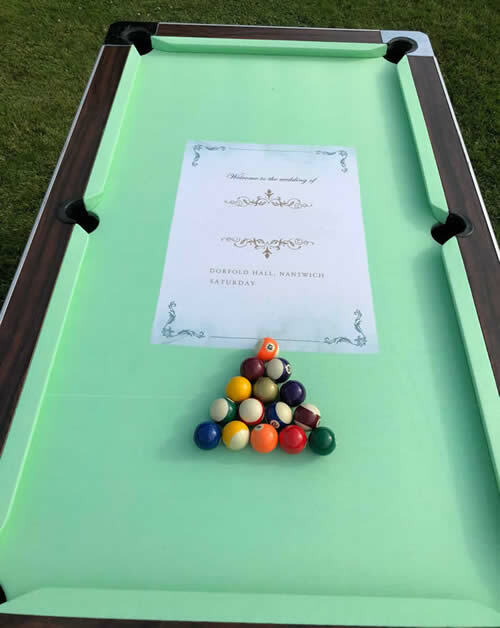 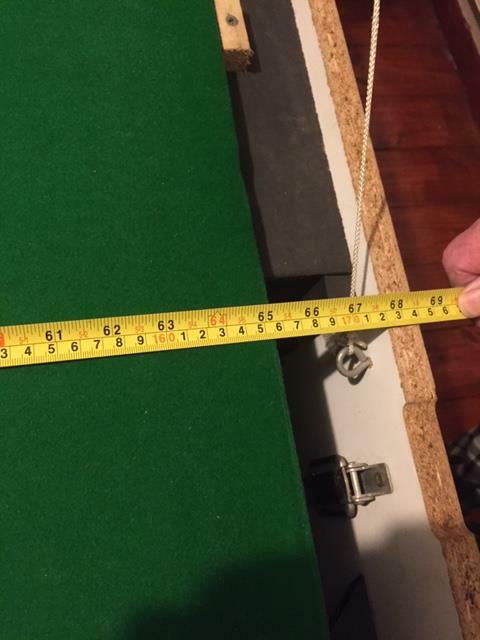 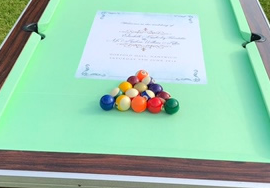 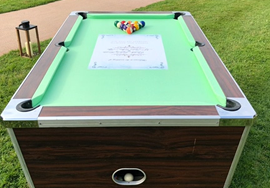 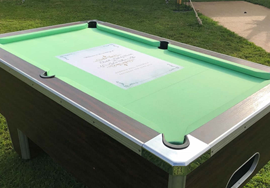 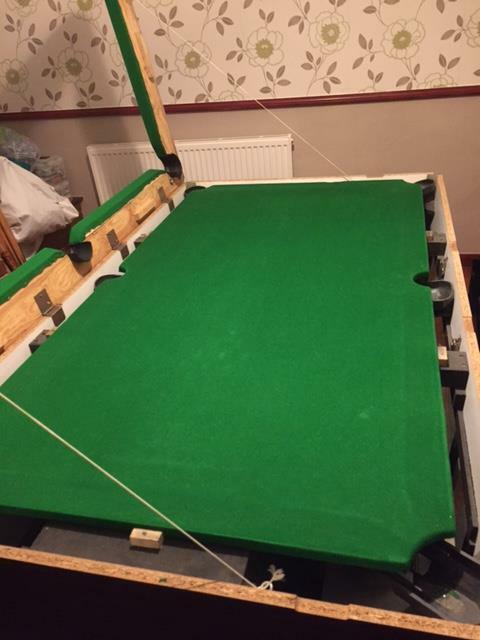 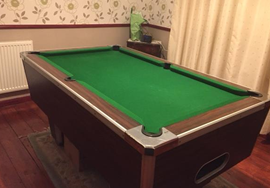 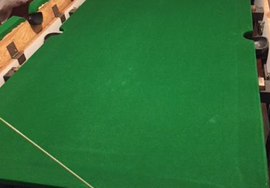 The pool table has been in the grooms’ family for a long time and he thought it would be a great idea to have it at the wedding for nostalgic purposes and also for all family members to test their cuesport skills. 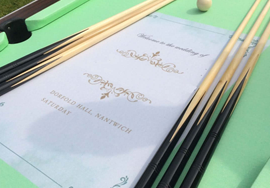 The unique aspect was the digitally printed Artscape cloth displaying the wedding invitation. 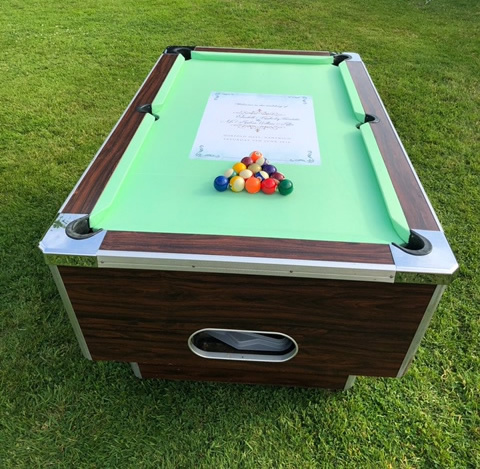 Made to reflect the olde worlde invitation look in the centre of the playing surface, the cloth was a stunning backdrop for a game of pool. 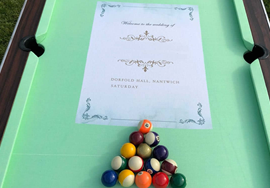 Different coloured pool balls added to the occasion and left many vivid memories for people attending the wedding.